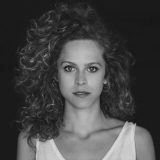 Daphne Patakia has been nominated for the César of best female hope 2018 for her performance in Djam! 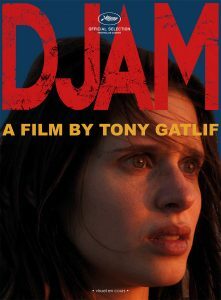 DJAM by TONY GATLIF is about a Greek girl,who is sent to Istanbul on a mission to find a motor-boat part of her uncle, a former sailor and great fan of the Greek musical style rebetiko. In the city, she meets Avril, a French woman who works as a volunteer with refugees but who has run out of money and not known in Turkey. Generous, fearless and unpredictable, Djam leaves with Avril to Mytilene – a journey of music and encounters.